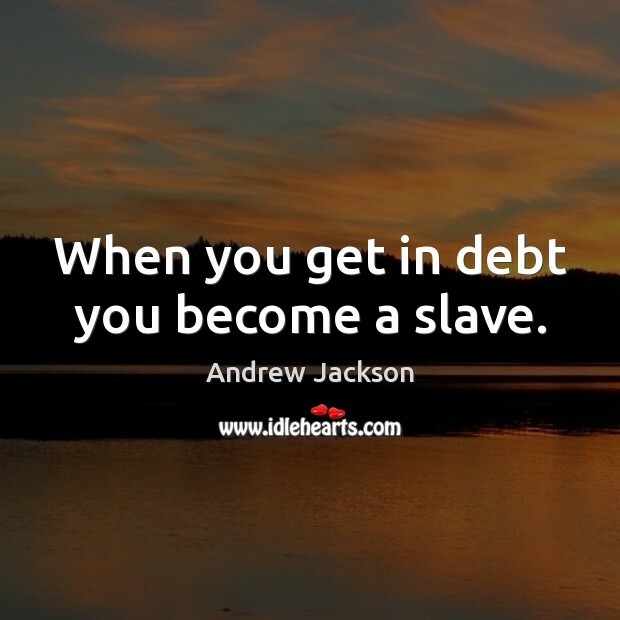 Enjoy the best inspirational, motivational, positive, funny and famous quotes by Andrew Jackson. Use words and picture quotations to push forward and inspire you keep going in life! 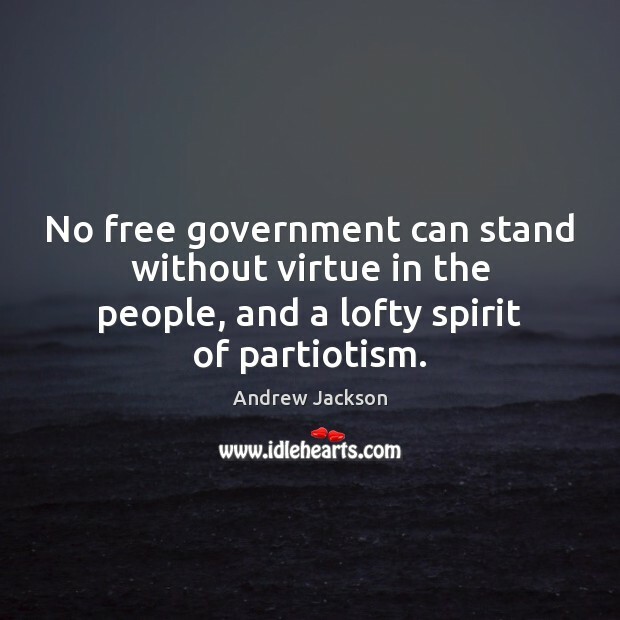 No free government can stand without virtue in the people, and a lofty spirit of partiotism. 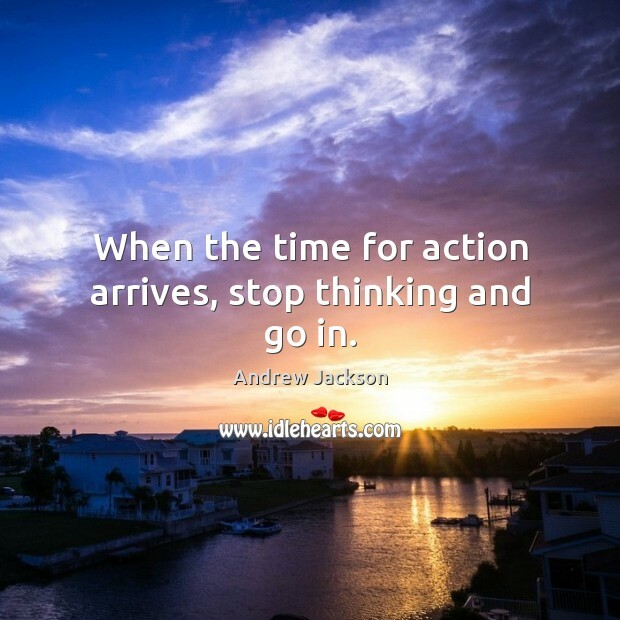 When the time for action arrives, stop thinking and go in. 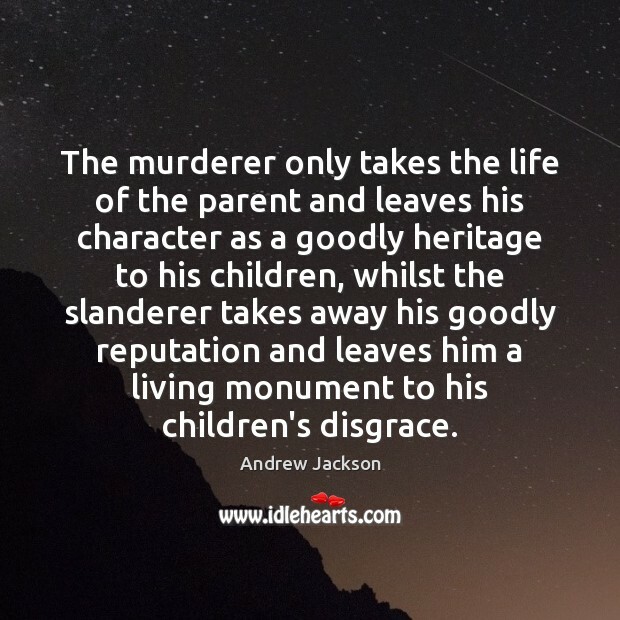 The murderer only takes the life of the parent and leaves his character as a goodly heritage to his children, whilst the slanderer takes away his goodly reputation and leaves him a living monument to his children's disgrace. 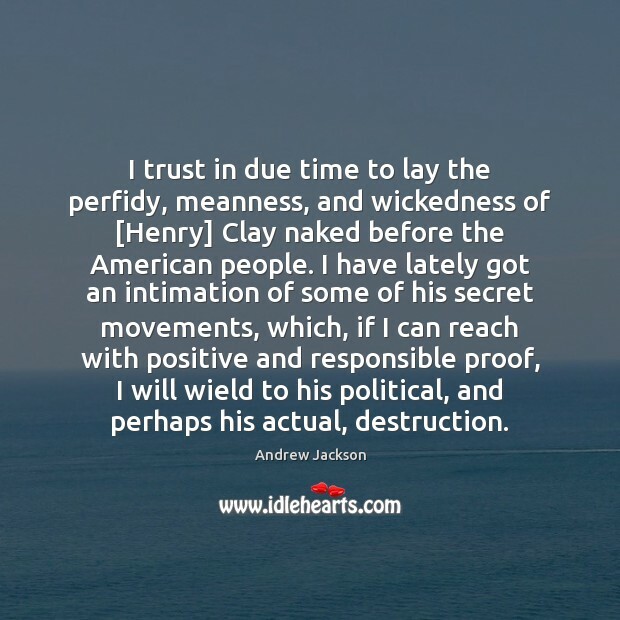 I trust in due time to lay the perfidy, meanness, and wickedness of [Henry] Clay naked before the American people. 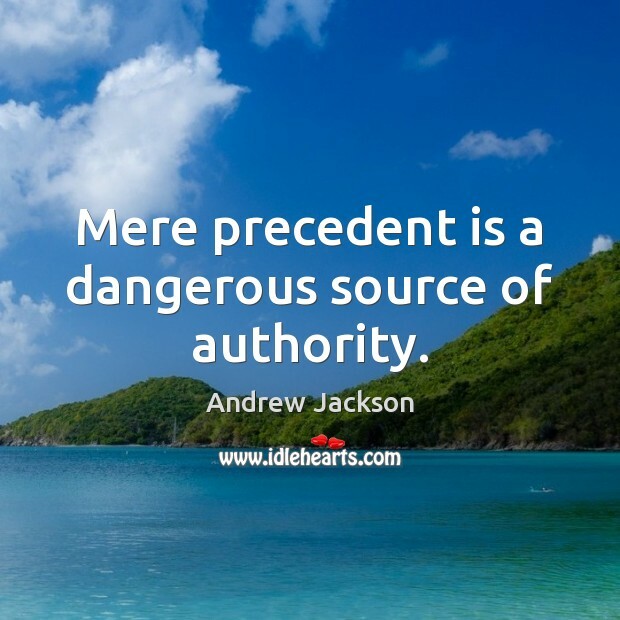 I have lately got an intimation of some of his secret movements, which, if I can reach with positive and responsible proof, I will wield to his political, and perhaps his actual, destruction. 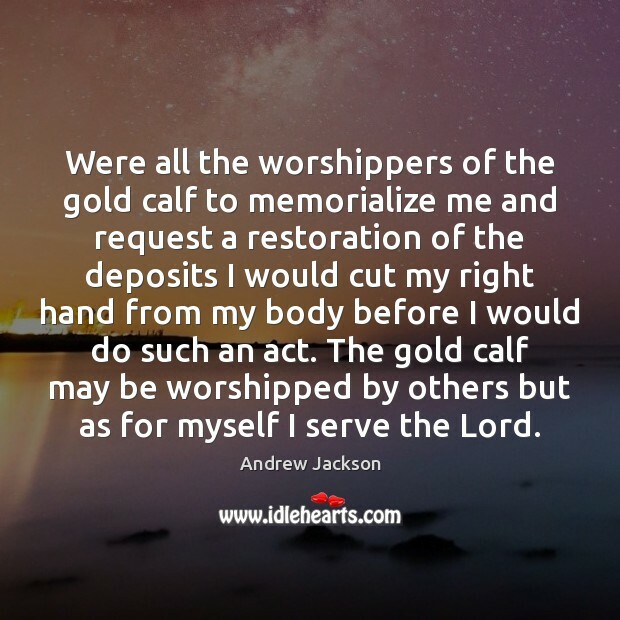 Were all the worshippers of the gold calf to memorialize me and request a restoration of the deposits I would cut my right hand from my body before I would do such an act. The gold calf may be worshipped by others but as for myself I serve the Lord. 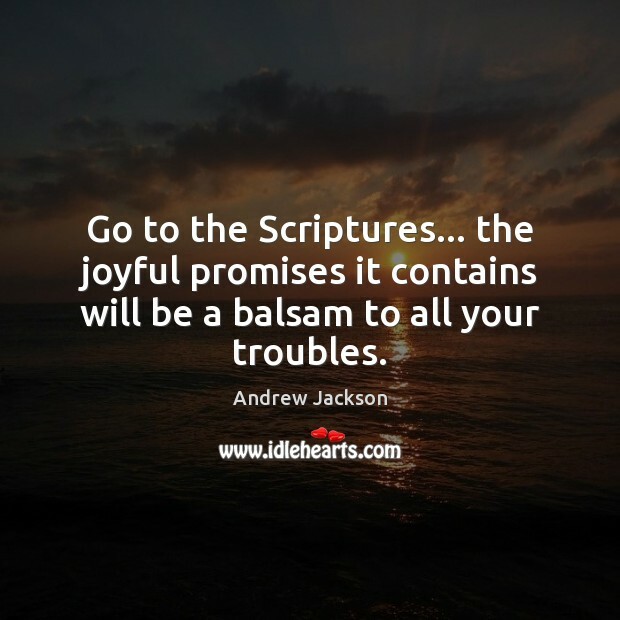 Go to the Scriptures... the joyful promises it contains will be a balsam to all your troubles. 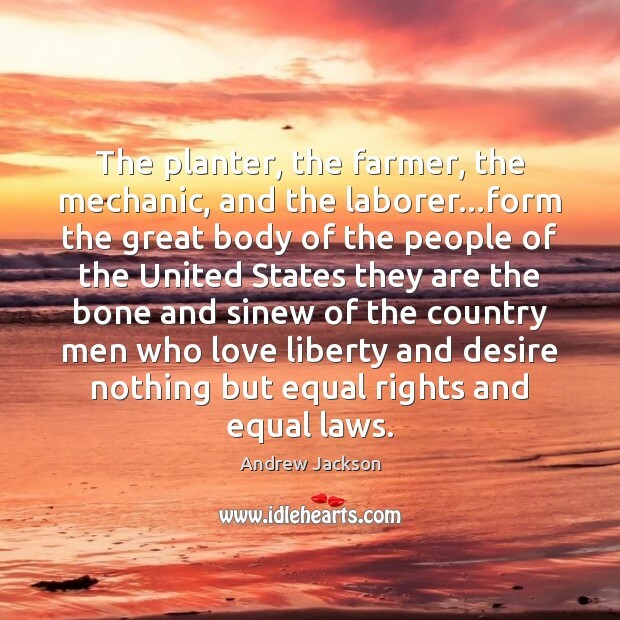 The planter, the farmer, the mechanic, and the laborer...form the great body of the people of the United States they are the bone and sinew of the country men who love liberty and desire nothing but equal rights and equal laws. 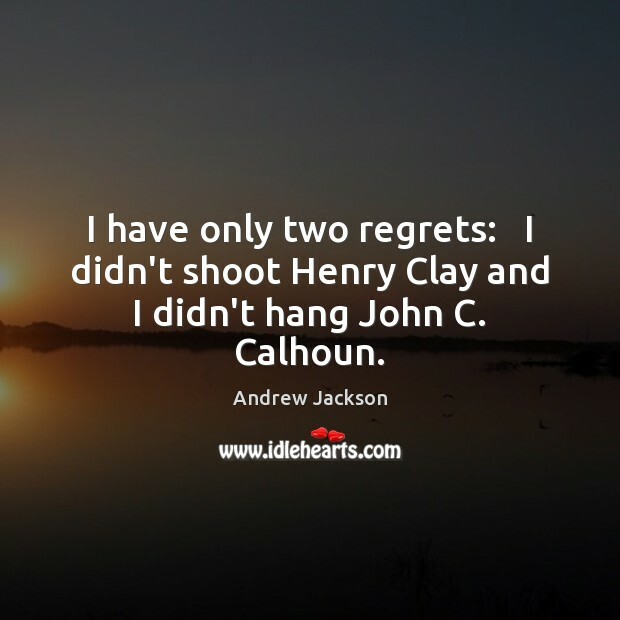 I have only two regrets: I didn't shoot Henry Clay and I didn't hang John C. Calhoun. 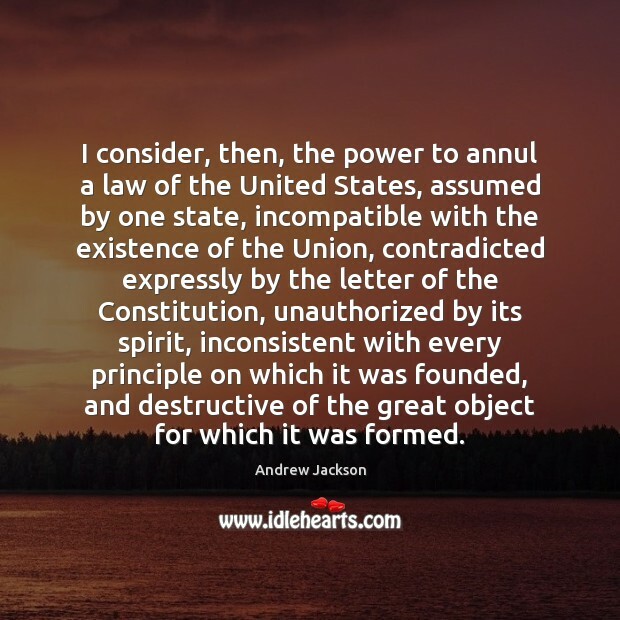 There are no necessary evils in government. 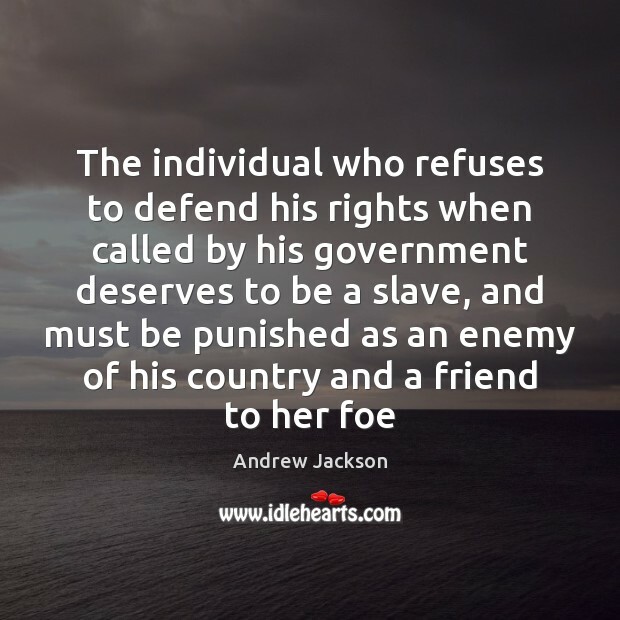 Its evils exist only in its abuses. 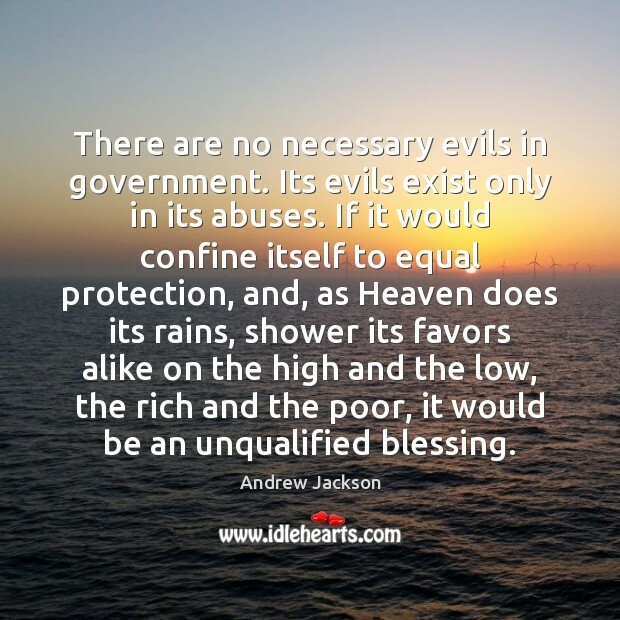 If it would confine itself to equal protection, and, as Heaven does its rains, shower its favors alike on the high and the low, the rich and the poor, it would be an unqualified blessing. 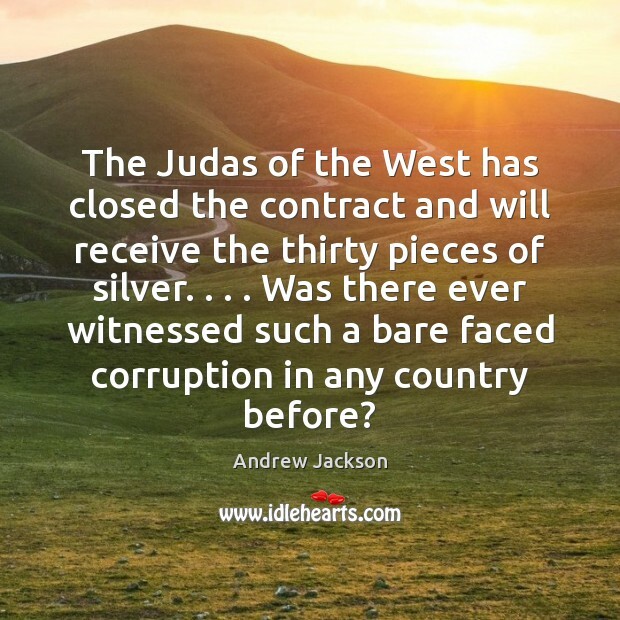 The Judas of the West has closed the contract and will receive the thirty pieces of silver. . . . Was there ever witnessed such a bare faced corruption in any country before? 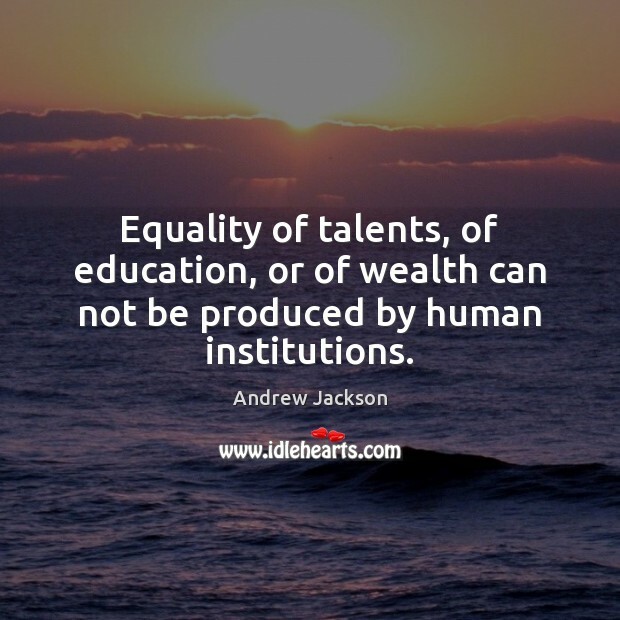 Equality of talents, of education, or of wealth can not be produced by human institutions.